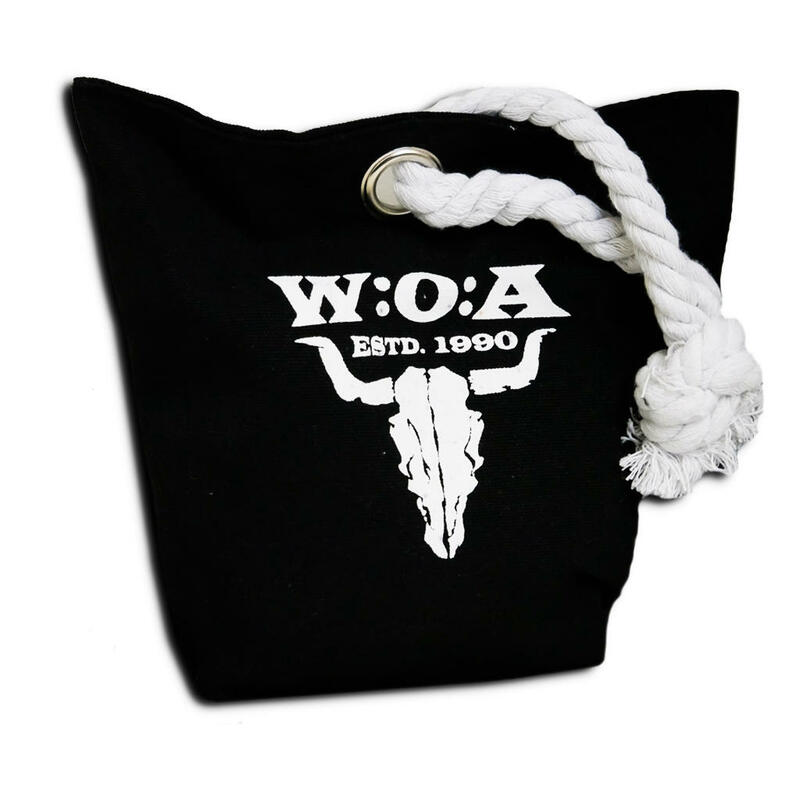 Stop every door with this heavy W:O:A doorstopper. If the door flys up to the rabbet again then the walls getting dents very fast. Rubber buffer on the wall plus a door wedge and stainless steel stopper are not contemporary. 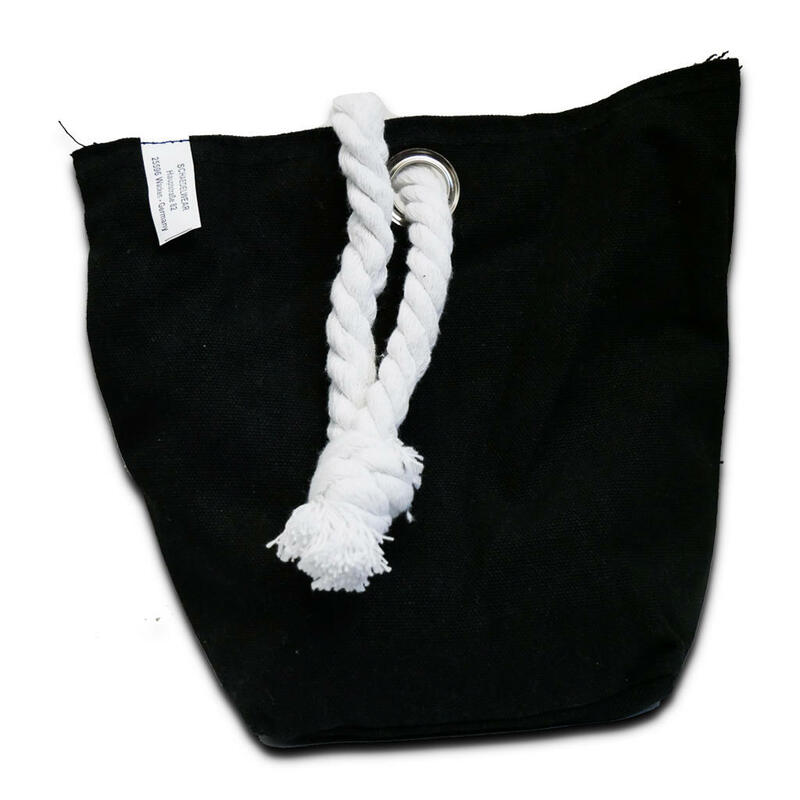 The little black woven sack has a W:O:A logo on it and so it is decoration, snubber and wind stopper at the same time. It prevents the door from getting closed while doing a draught and it protects the wall. The doorstopper is best suitable for the interior. The stopper is round and soft, so its very convenient for glass doors. It spares every flooring. The look is rounded by a large loop. 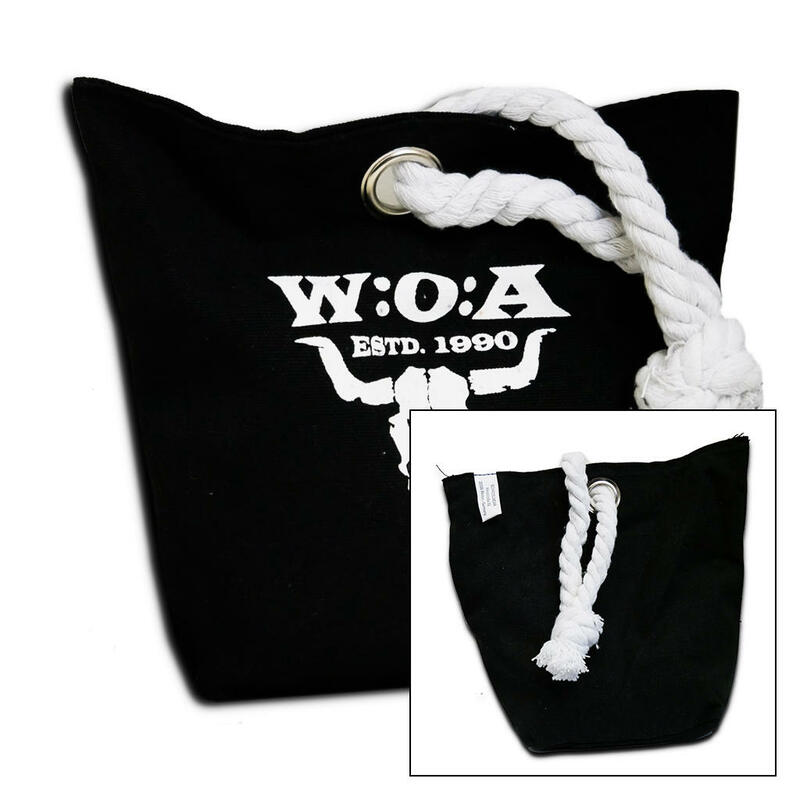 The W:O:A doorstopper makes also a very good present.